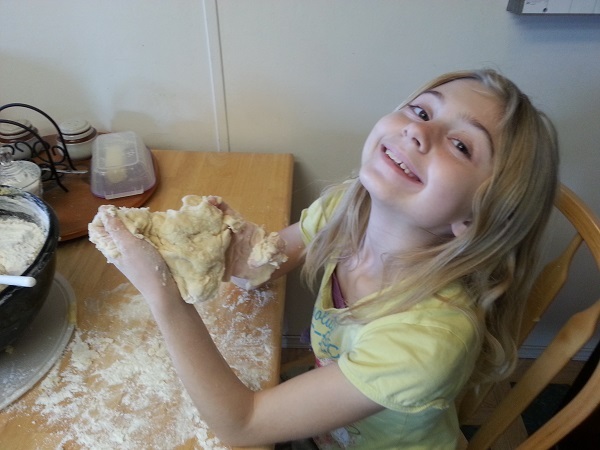 Back in November the kids and I found ourselves in need of a baking project. Or rather a surplus of potatoes necessitated a baking project. 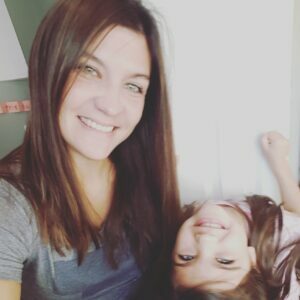 You see, now and again the kids and I like to break up the monotony of homeschool work with the occasional home economics class. 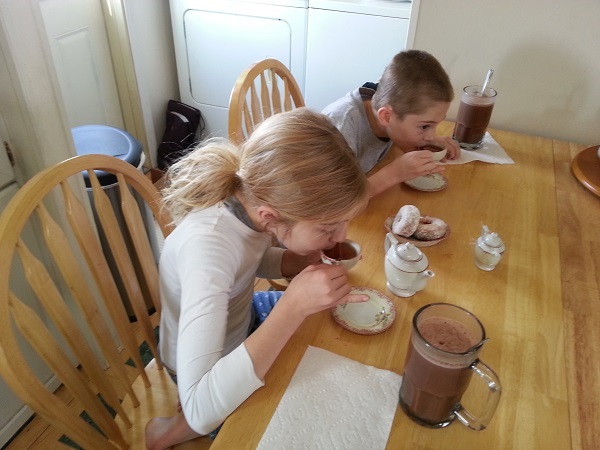 Though this can consist of lessons in house cleaning as well as cooking, the kids prefer the cooking end of the deal. It just so happened that the Stroh ranch acquired a 50 pound sack of potatoes around this time. Now even with that amount split between our families, we knew there was no way we’d get through that many potatoes before they sprouted. So I began considering our options. 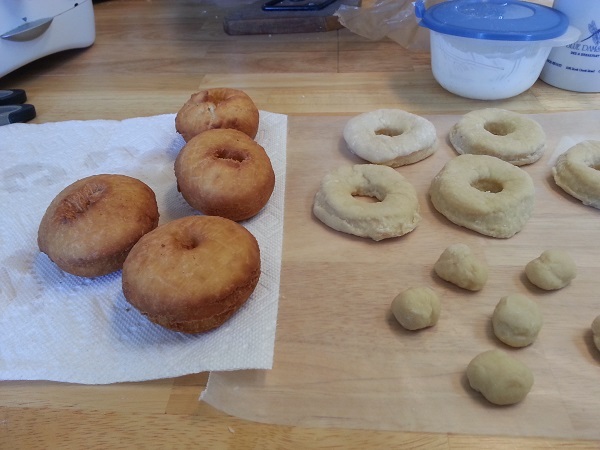 In my husband’s family on the Arterburn side, there is a tradition of making mashed potato doughnuts in the fall. 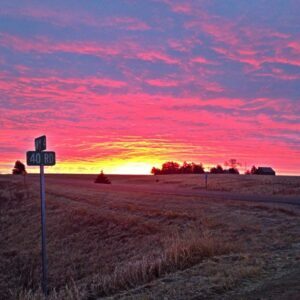 The tradition became treasured all the more after Grandma Arterburn’s passing. Sadly, this year we couldn’t find time to get together with my mother in-law, Kathi, to make a special day of the occasion. 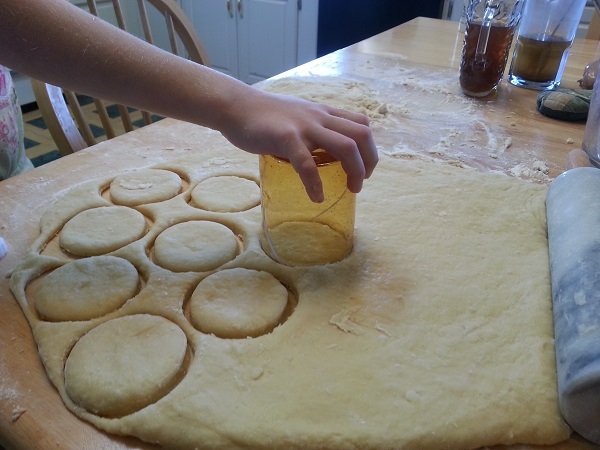 So the kids helped me put together a jumbo batch to share between us and the grandparents. Though Grandma Arterburn was known to use instant mashed potatoes for her doughnuts, we reasoned that the real thing would be ten times better. 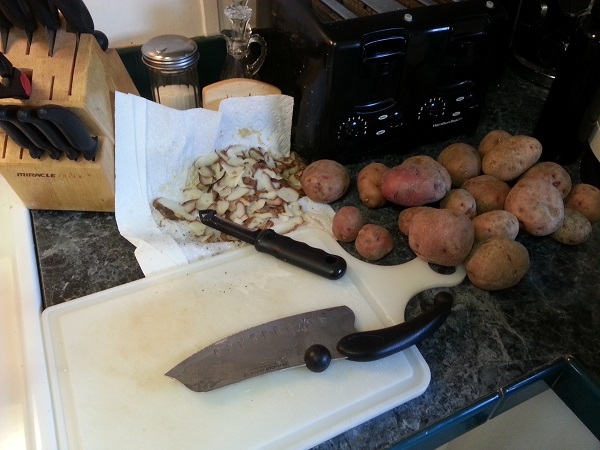 First thing you need to do is peel and wash enough potatoes to make two cups of mashed potatoes. Since this is a pitiable amount in reality, I suggest you make a batch of mashed potatoes suitable in size for your family and simply cut out two cups from the pot to set aside for the doughnuts. Bonus! 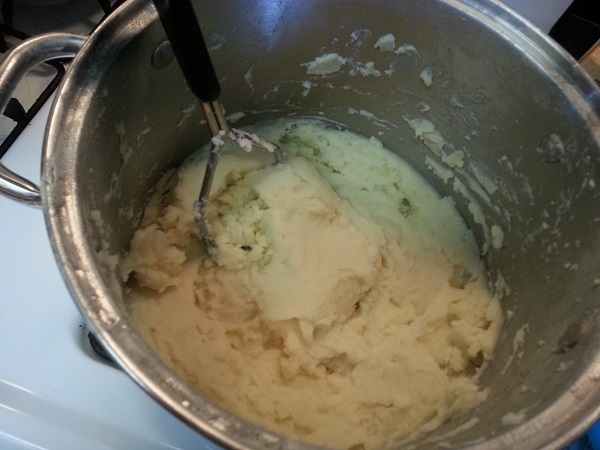 You now have fresh mashed potatoes for lunch or supper. 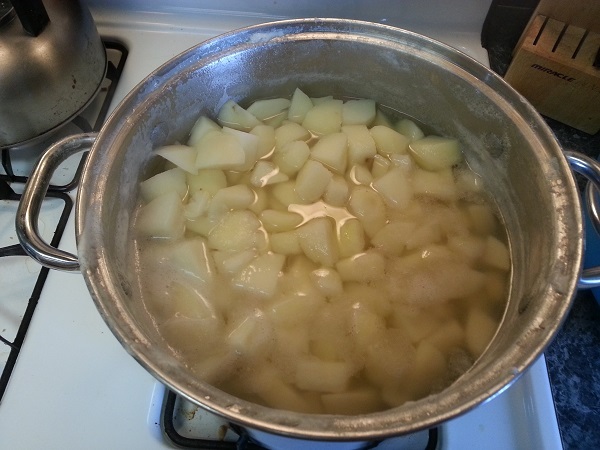 Boil the potatoes until they’re soft enough to easily insert a fork into. 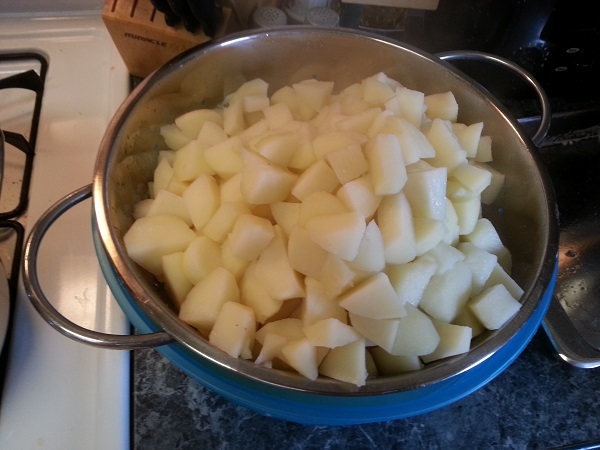 Return your cooked potatoes to the pot and mash them thoroughly. Make sure there are no hard lumps. 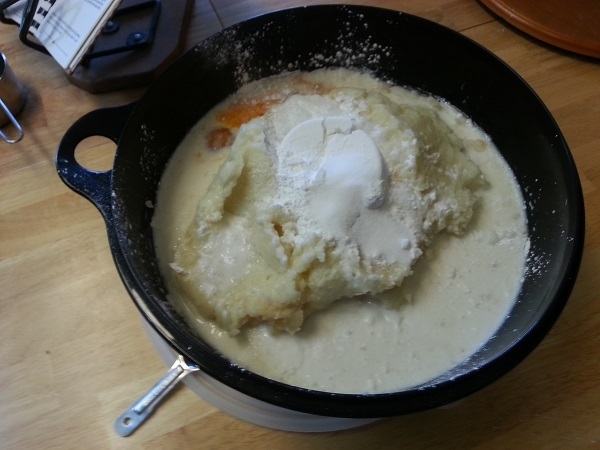 Transfer your mashed potatoes into a large mixing bowl and add all of the ingredients except the flour. 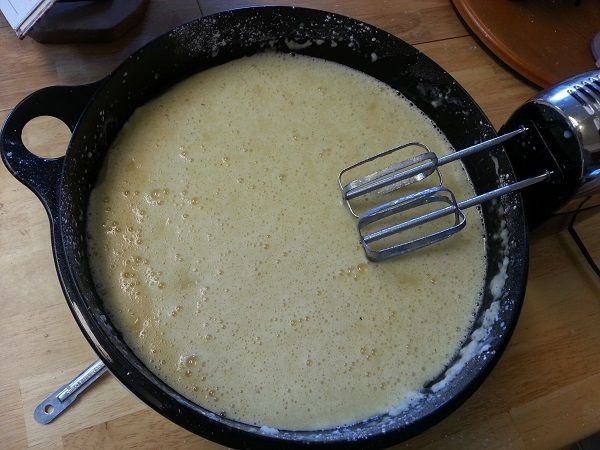 Using an electric mixer, beat the ingredients until completely combined. Gradually add the flour. If you have a counter top mixer with a dough hook, you can keep mixing until the dough is formed. But if not, you’ll want to stop adding flour by the point your dough reaches the consistency pictured above. Stir the rest in by hand. 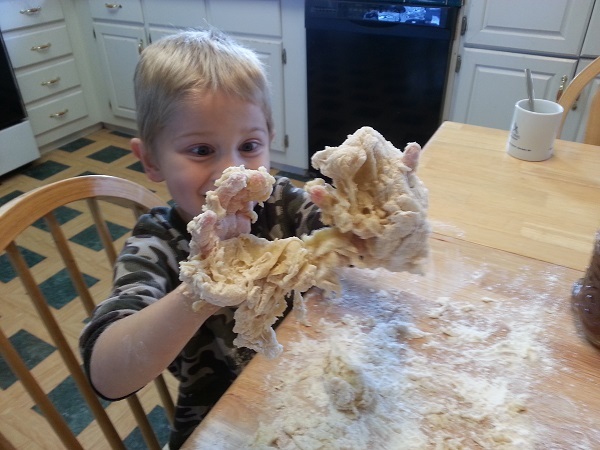 Turn the dough out on a floured surface. Because of the high sugar content in this dough, it will be quite sticky. 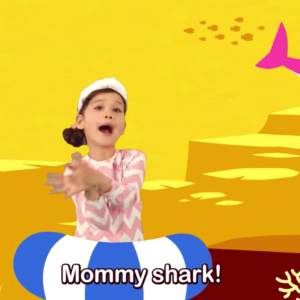 So you may want to hand a portion over to an unknowing child for your own amusement.  Older participants will soon wisen to your trickery, however. Kneed in enough flour to make a good stiff dough. This will take some time because like I said, this dough is really sticky. Next you’ll need a rolling pin and a wide juice glass. 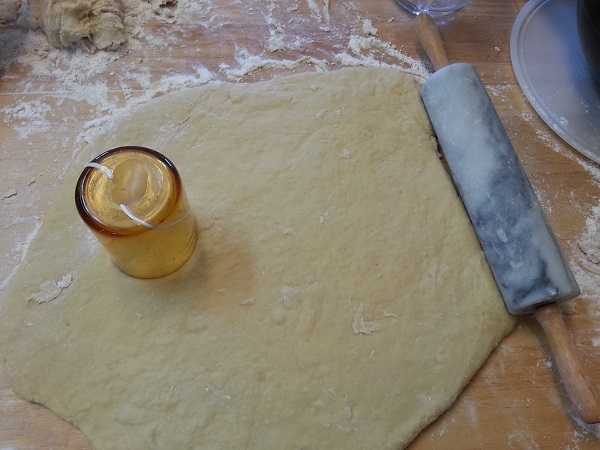 Make certain to flour your rolling pin well. 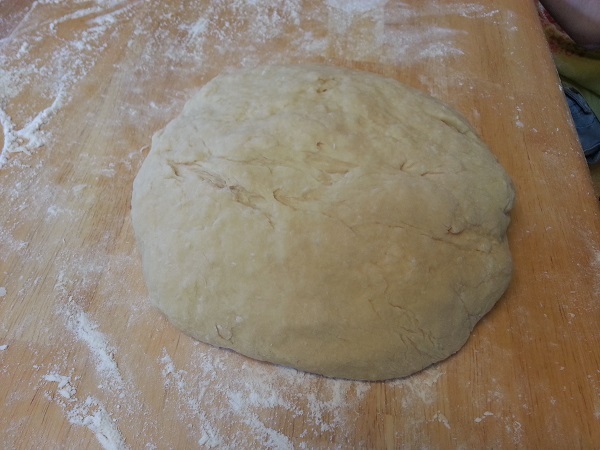 Then roll out a portion of the dough nice and flat. These doughnuts raise very well, so you don’t want your dough to be too thick. About 1/2 to 3/4 an inch thick is just right. Now comes the fun part – cutting out the doughnuts. 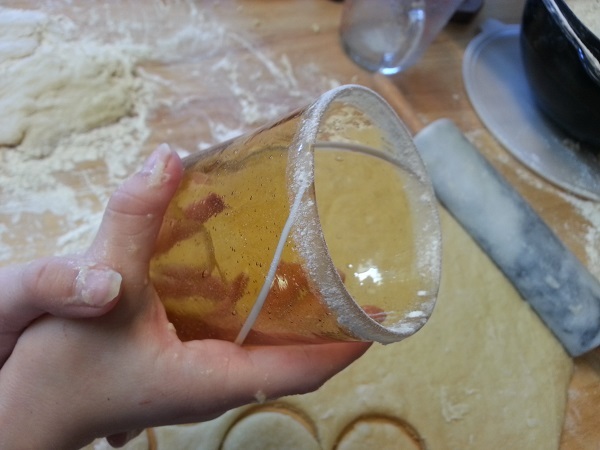 You will want to rim your juice glass in flour to prevent the dough from sticking to it. We dipped the glass in flour like so. After cutting out the doughnut rounds, you can use a doughnut hole punch or a bottle cap to punch holes into the middle of your doughnuts. Make sure to save those doughnut holes because fried doughnut holes are the best! While you’re forming your doughnuts, you’ll want to start your deep fat fryer so that the oil is ready for frying. 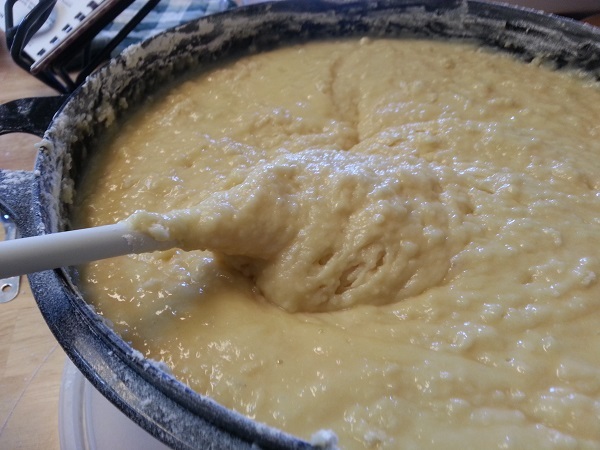 If you use animal lard like we did, it will need enough time to melt into liquid form. Fry your doughnuts in hot oil at 350-375 degrees until puffed up and golden. 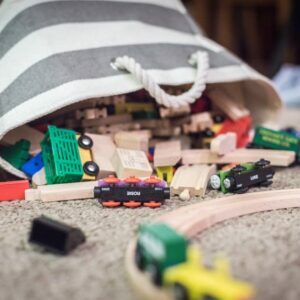 This will only take a few minutes so keep a watchful eye on them. You will need to turn your doughnuts in between cooking to make certain both sides cook evenly. 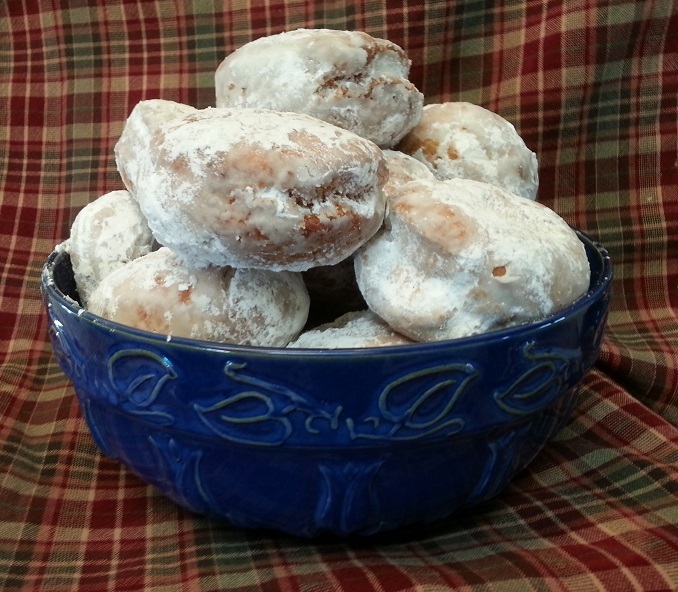 After your doughnuts have cooled, place them in a freezer bag with powdered sugar – about 5- 6 doughnuts at a time. Seal the bag and shake well to coat your doughnuts thoroughly. 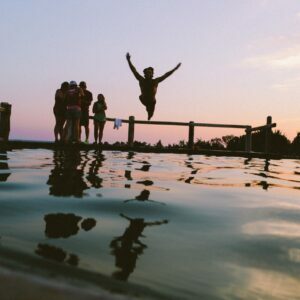 Then sit back and enjoy the fruits of your labor. Mary, did you know??? We admire you so.